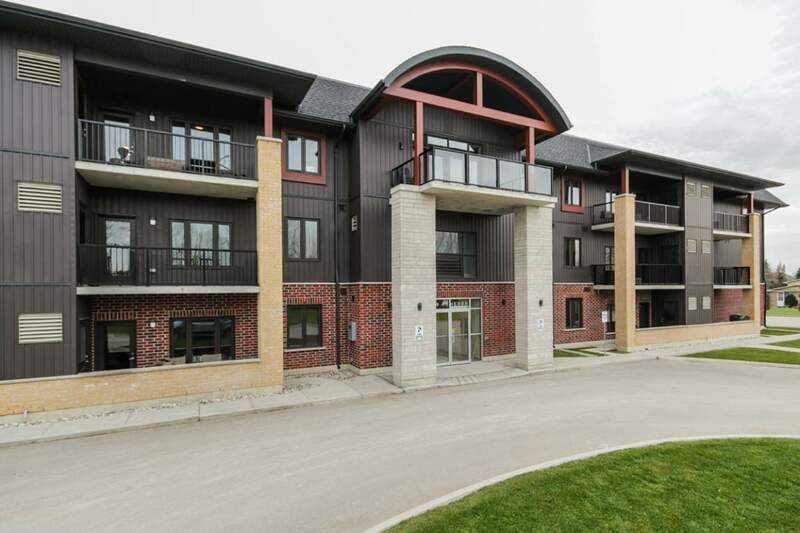 Welcome to The Crossing Apartments, located in Exeter, Ontario - a 55+ adult non-smoking rental complex dedicated to the comfort of its residents. 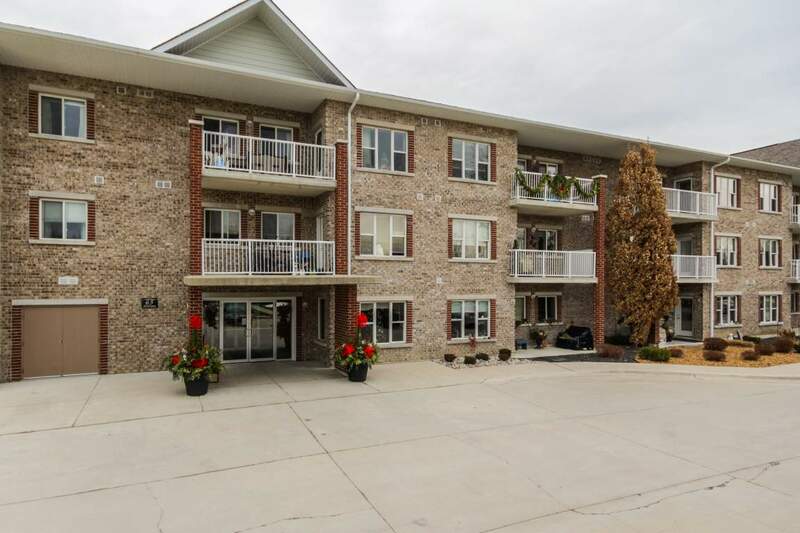 Welcome to Towerview Apartments, located in Exeter, Ontario - a 55+ adult non-smoking rental complex dedicated to the comfort of its residents. Property owners and managers - Is your Exeter rental property vacant?